We are pleased to announce that our next General Assembly will take place from the 7th to the 9th of March 2018 in Brussels! EFA. 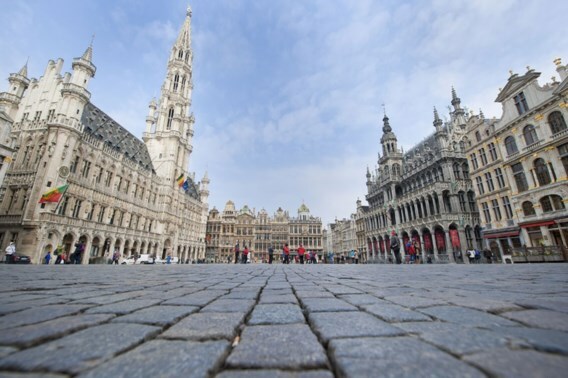 Coppieters Foundation, and EFAy decided this time to organise their respective GA at the capital of Flanders and Europe, due to the proximity of 2019 European Parliament Elections. The core issue of this GA will be the approval of EFA Youth 2019 EP Elections manifesto, and the design of the electoral campaign. Concerning the manifesto, EFAy member organisations have been working on it since the extraordinary GA in Venice, creating a drafting committee that will produce a first draft subject to amendments. Regarding the design of the campaign, different sessions will be organised throughout the GA in order to gather ideas and proposals. Considering the whole Europe as EFAy’s the field of action, both the manifesto and the campaign will appeal not only to the EU, but to the whole continent. That’s why members coming from Scotland, Wales and the Feroe Islands, will also participate in this process. This GA will be also an opportunity for EFAy to present its political platform to other PPYOs and NGO. 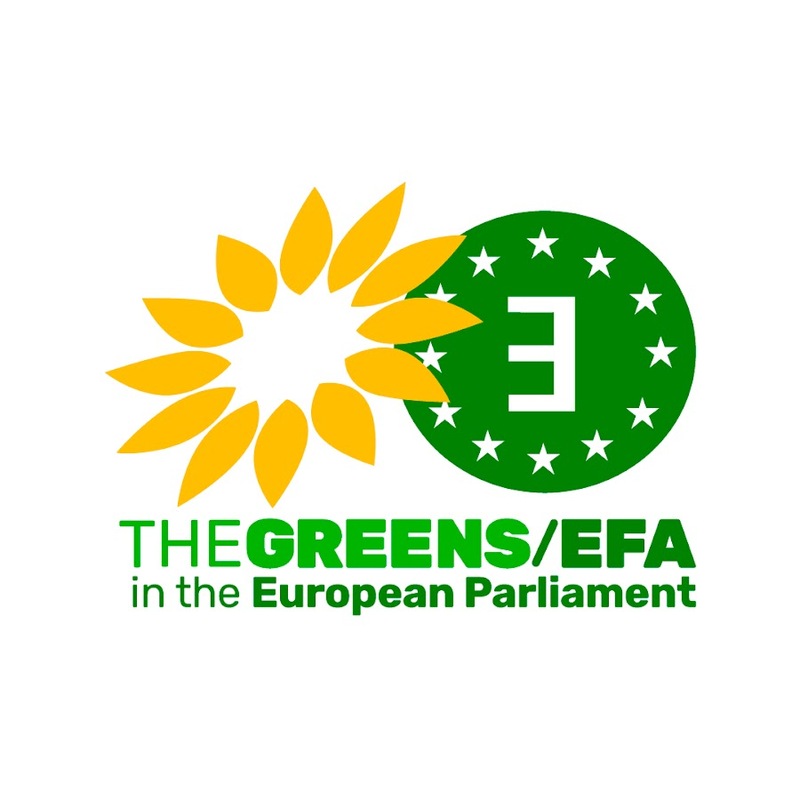 Along with our traditional allies (UNPO – Unrepresented Nations and Peoples Organisation, FYEG – Federation of Young European Greens, and YEN – Youth of European Nationalities) we will count on other youth organisations and political activists. ← Call for participants: EFAy Women and Minorities Network in Alacant!